Sugar & Spice and All Things Nice: it's sweet new zealand...again! After having such a fun time hosting February's Sweet New Zealand, I've decided to host June's as well! 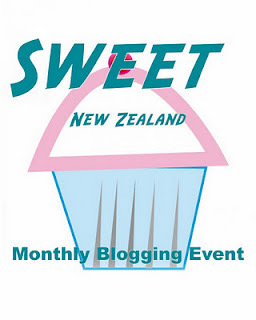 If you don't already know what Sweet New Zealand is - its a monthly food bloggers event, started by fellow blogger Alessandra Zecchini. To find out more about this event and how to participate (it's not a competition), go to my Sweet New Zealand page at the top, or click here. 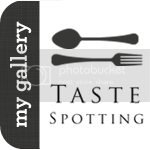 Thank you for hosting again, and happy Sweet June!! !